Optical Systems Lab | Center for Optoelectronic Biomedicine, National Taiwan University. 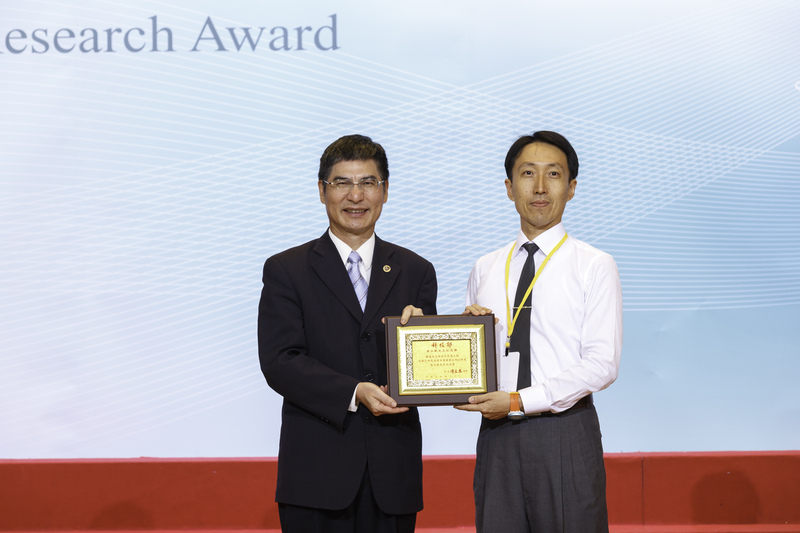 The "105 years Ministry of Science and Technology Academic Research Award Presentation Ceremony" was held on June 26th. Congratulations to Professor Luo Yuan was awarded Ta-You Wu Memorial Award. Copyright © 2012 Optics Lab, College of Medicine, National Taiwan University.